A dispute over parking spaces at a planned data center in Atlanta, Georgia, could threaten the construction of the BeltLine, a disused a railway track running round the center of Atlanta which is slowly being renovated into a public walking path. Documents containing information about the parking dispute, first reported by Curbed, showed that planned facility could infringe on land that might be used for public space in the near future. 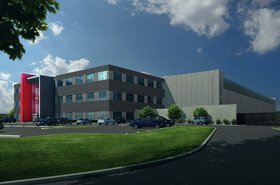 American colocation company QTS already owns and operates a 900,000 square foot (83,700 sq m) data center in Atlanta., but is planning to expand its presence in the area with a 500,000 sq ft (46,500 sq m) facility to the northeast of the current site. As part of the construction of the new facility, QTS has been asked to provide 1,630 on-site parking spaces, which is in no way necessary for the operation of a data center. 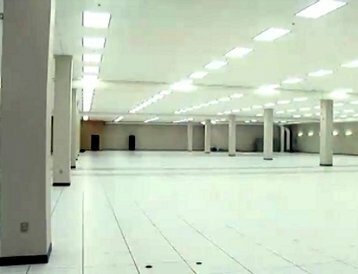 The company also requested that the parking requirements for its current data center be lowered from 3,060 to 523 spaces. The plans for reducing the parking spaces also show that the space the data center could be built upon would overlap with a possible route for the BeltLine, with residents contacting Curbed Atlanta to air their concern. The BeltLine is a former railway corridor around the core of Atlanta, Georgia, under development in stages as a trail. Some portions are already complete, while others are still in a rough state but are hikeable. QTS’ request for an exception to the parking requirements will go before the City of Atlanta’s Board of Zoning Adjustments on March 14. 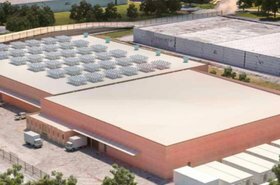 Data center development in Atlanta is on the rise: Last year Facebook applied for planning permission for a huge data center campus in the city.